If you’re a fan and supporter of Tesla, you probably believe that the least of the company’s worries is demand for its products. Rather, scaling up production is the main issue that you think sits between the company and profitability. 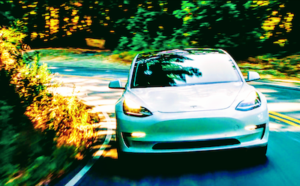 If you are a Tesla hater or short seller, however, you believe that the company has dozens and dozens of issues and challenges and that one of the biggest upcoming problems is declining demand for the Model 3, S, and X. You might cite declining Tesla sales in China, Norway, and certain other European countries. You’d point out with glee that so far in October the Jaguar I-PACE is outselling both the Model X and Model S.
You would likely also raise the phaseout of the US federal EV tax credit that begins January 1, 2019, unless extended. 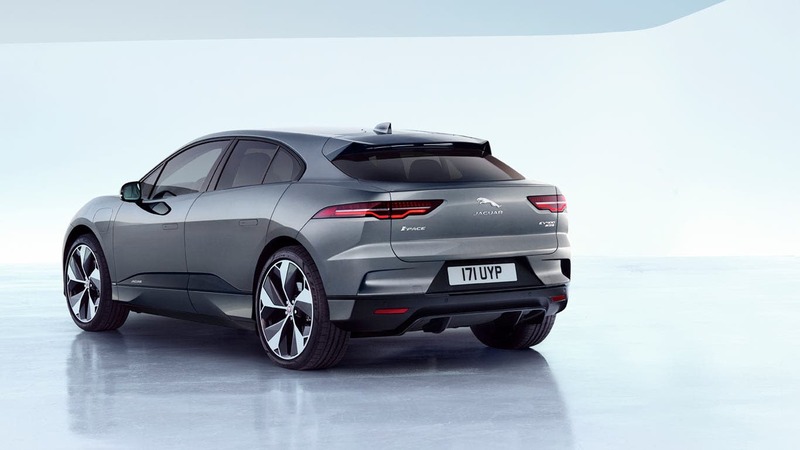 And you’d certainly point out that several new fully electric vehicles (BEVs) will come to market in several countries around the world in the remainder of 2018 and in 2019, including the Hyundai Kona BEV, Kia Niro BEV, Jaguar I-PACE, and Audi e-tron. And clearly, the phaseout of the federal tax credit and entrance of several new competitors means that Tesla has to be at the top of its game. But if your core argument against Tesla is declining demand for the Model 3, you would be both correct and completely off base, ignoring the obvious. To date, Tesla has only sold its most expensive versions of the Model 3 and in only 2 countries, the US and Canada. The higher priced versions and limited geographic availability is naturally going to limit demand — the number of customers in those markets who can afford a $50,000–80,000 car is not unlimited. If we look at 2017 sales for Tesla’s three German auto competitors across their small, midsize, and large sedans, we can see how size and pricing affects sales volume. The smaller sedans (A4, 3 Series, and C-Class) cost roughly half the price of their larger sister sedans (A8, 7 Series, and S-Class), but sell at 5 to even 10+ times the volume. And so, while not a perfect analogy, the simple fact is the demand for a Dual-Motor All-Wheel-Drive Model 3 Performance at a base price of $65,000 has a significantly smaller market to sell into than, say, the mid-range version at $46,000. In other words, no one should be surprised or hit the panic button if Tesla starts making moves to increase sales of the Model 3, including being creative with new versions and various incentives. I expect the Mid Range Model 3 to sell extremely well, attracting both completely new buyers who were on the fence as well as converting a significant number of people who have been waiting for the $35,000 short range version. The constant buzz and awareness of the company and products, driven greatly by its sometimes erratic and unpredictable but iconic and fun CEO Elon Musk. The apparent lower cost of Tesla’s battery packs. Its vast Supercharger and Destination Charger networks. Power and control of virtually all decisions at the company by CEO Elon Musk. This centralized power and decision making has sometimes hurt Tesla, but overall and from a competitive perspective, Elon Musk’s hands-on approach and decision making allow the company to make changes on things like pricing at a moment’s notice. And that leads to the final point, which is the topic of this article — the ability of the company to pull on multiple demand levers when and how it sees fit. As we recently saw with the announcement of the new Mid Range Model 3 priced at $45,000 and with 260 miles of range, it seems that literally no one saw this new version of the Model 3 coming. It is a perfect example of both the swiftness and magnitude of a change that Tesla can make to increase sales. While Tesla shorts and haters will point to this move as yet another sign and proof that the company is having demand issues for the Model 3, it also proves a point that they don’t like to admit. Because of the above factors, Tesla can almost at will pull on a multitude of demand levers whenever it needs to increase sales of its products. Now, depending on your bias, you can point to these constant changes in pricing and incentives as “playing games,” as “the desperate signs of an unprofitable company,” and as “things that a well run auto company wouldn’t and doesn’t need to do.” You might argue that in some cases the constant changes of things like free or not free use of the Superchargers are bait and switch, are sleight-of-hand approaches. But the fact is, Tesla is not a 100 year old company with revenue from a fleet of ICE models to prop it up. It is in fact a 15 year old upstart that is in survival mode and trying to reach stability and profitability. 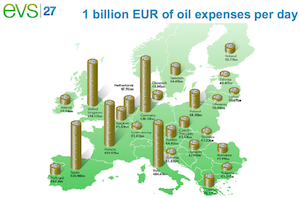 Therefore, it should and must leverage various approaches to increasing demand as needed. Range/Energy-Limiting Software: Tesla has taken this approach twice, by limiting the power of battery packs via software. The Model S 40 and 60 actually had software-limited 60kWh and 75kWh battery packs, respectively, but those could be upgraded at any time. Besides using this software-limiting approach to introduce lower-priced models, Tesla can attract buyers who like the option of being able to add range in the future if desired. New Battery Pack Variations: As Tesla just showed with the announcement of the Model 3 Mid Range, it is able to bring this version to market quickly simply by including fewer cells in the battery pack. 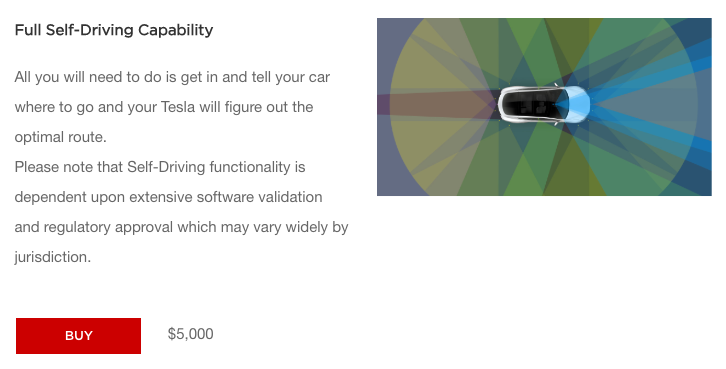 From a cost perspective, this seems to be a much better approach for Tesla than using software to limit performance. Whether it uses this approach again in the future remains to be seen, but it is certainly an innovative approach. 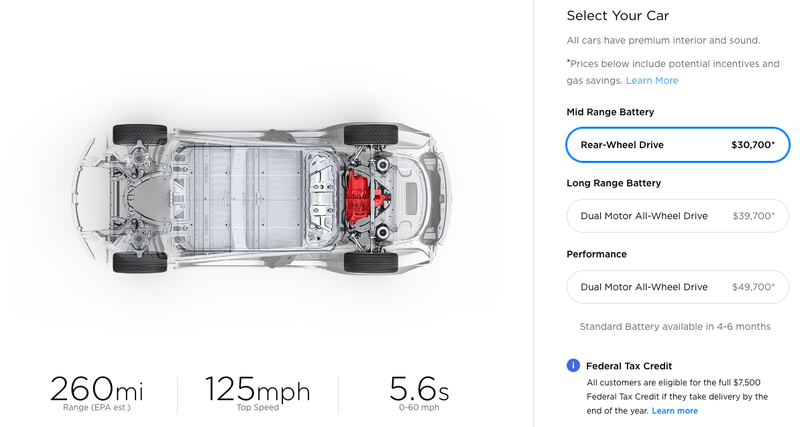 Pricing/Packaging: The new Model 3 Mid Range is a perfect example of this, where it can create unique feature and option packages that could make models more attractive to certain buyer segments. They also get or keep Tesla in the news, in a positive way. Geographic Expansion: While it can’t happen overnight, Tesla has yet to enter markets like India that hold huge promise. In other more traditional markets, it can increase its Supercharging network presence and showrooms to spur demand. As just one of many examples, Poland, the Czech Republic, Slovakia, and Hungary each have several Superchargers, surely have a long waitlist of Model 3 reservation holders, and yet none of them have a Tesla store or service center. Leasing: Currently, the Model 3 is only available to purchase with cash or a bank loan. 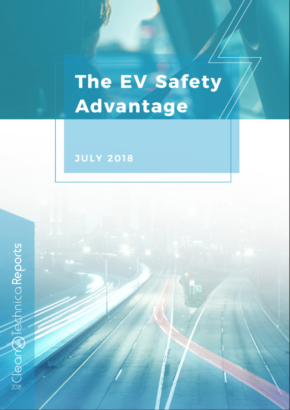 Most EVs are leased, however, as 80% of non-Tesla EVs are financed via leasing rather than a purchase. Once Tesla makes leasing available, it will open up a huge market of buyers who increasingly prefer to lease an EV versus buy. 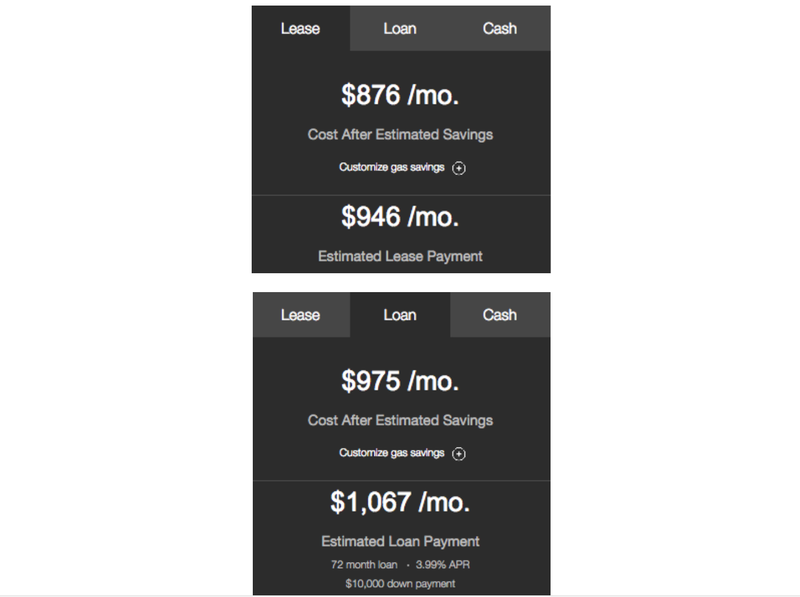 As you can see in the screenshots below, the Model S 75D monthly lease payment is roughly $120 less than the monthly loan payment. Subscriptions: Tesla could offer a subscription service that includes the usage cost, insurance, registration fees, maintenance, charging, and access to other Tesla models. Someone opting for a Model 3 Standard Range could gain access to, for example, a Model X 100 with 335 miles of range to use on a long road trip with the family. While an approach like this could have a slightly negative impact on sales of more expensive Model S and X models, it could increase demand for the Model 3 as many potential buyers patiently wait for the Model Y crossover. And while more complex, Tesla could also bundle in some combination of solar tiles and battery storage as part of the subscription. Autopilot Pricing: Enhanced Autopilot or Full Self Driving capability (not currently in the Design Studio) can be discounted for a limited offer period. Yes, this will make buyers who miss this window upset, and it will have a negative impact on margins. It is nonetheless an available lever. 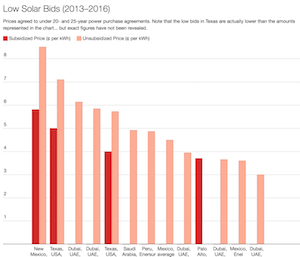 Solar Roof Tiles/Powerwalls: Particularly in markets like California, Tesla could create compelling packages if a customer opts for both a car and Powerwall and/or solar panels/tiles. 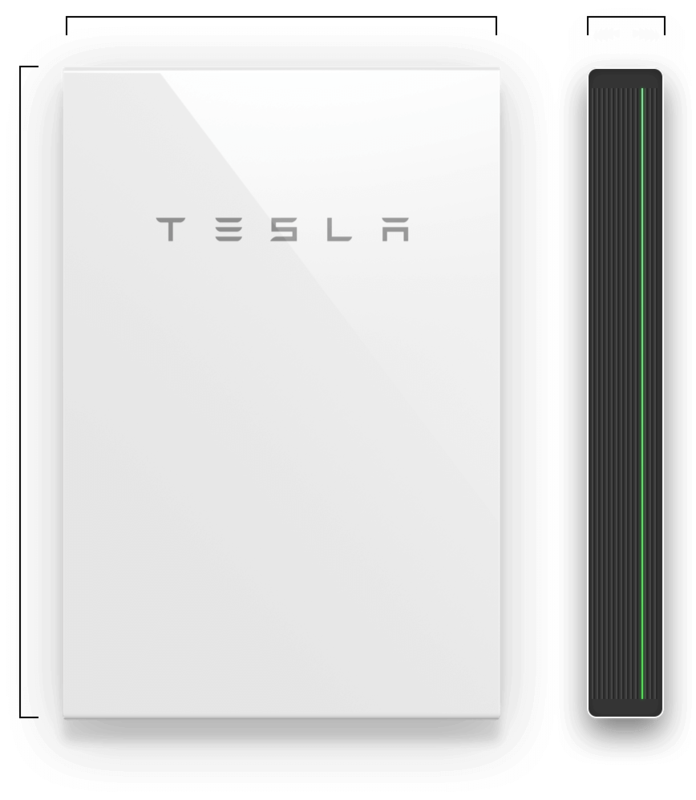 Free/Discounted Wall Charger: The Tesla Wall Charger costs $500. Provided for free or heavily discounted, it would certainly be a simple incentive to attract buyers or, more likely, help close sales with customers sitting on the fence. Supercharger Pricing: Tesla has already used various pricing tactics around Supercharging, but it can always bring back free Supercharger access as an enticement to new buyers. 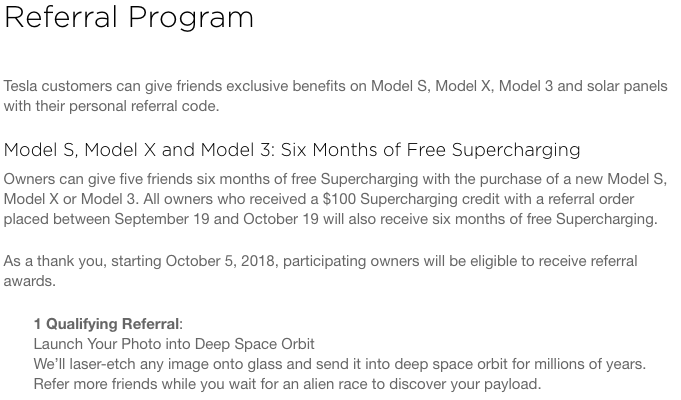 Referral Programs: Tesla often tinkers with its referral program, as it did recently offering $100 Supercharger credits and innovative prizes, and then also offering five friends 6 months of free Supercharger access. 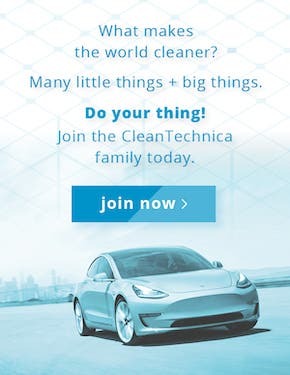 Maintenance/Extended Service Contracts: Tesla offers 3 and 4 year maintenance programs and 2 and 4 year extended service contracts that could be offered for free or discounted and/or blended into the lease price or subscription if ever offered. Fleet Sales: In 2017, Tesla launched its corporate fleet sales program, but it doesn’t appear to have gained much traction with car rental and other high-volume fleet buyers. The company could, however, pursue major fleet buyers and price the Model 3 aggressively with the strategy of gaining scale that can lead to better margins on higher-priced versions. 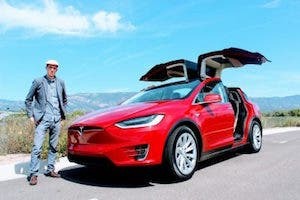 Federal EV Tax Credit “Matching”: While the federal EV tax credit is just that — a credit against your tax liability — Tesla sale reps could be authorized to offer upgrades for free or at discounts to customers with a legitimate offer on competitive luxury BEVs that still qualify for the tax credit. 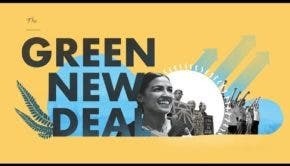 Now, many of you are saying to yourself that all of these approaches are simply Tesla giving things away for free or discounting them, and these approaches only make achieving profitability more difficult. True on the first part, but the increased scale of producing and selling more vehicles — especially the Model 3 — may ultimately help the company achieve profitability and make more profits in the long term. With the federal EV tax credit soon starting to phase out in the US for Tesla buyers and several new luxury and mid-range BEV SUVs/crossovers coming to market, Tesla will have its work cut out to maintain demand at the highest level — especially for its most expensive models. But the influx of new competitive BEVs could also just increase overall demand for EVs, including that of Tesla. Only time will tell. Demand for the new mid-range and eventual standard-range Model 3 should be very strong until Tesla launches the Model Y. But if demand does lessen for its higher-priced models, Tesla has a number of available options to drive demand — some of which are more difficult or impossible for competitors to match.